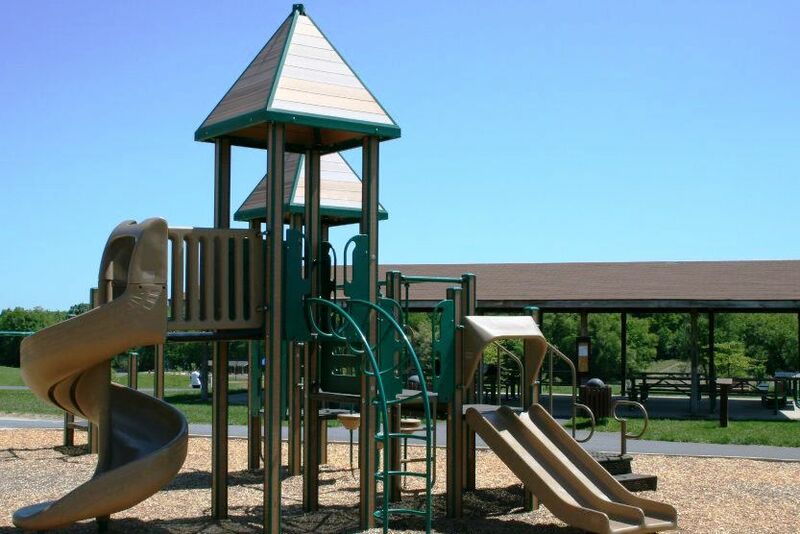 The parks located in Patton Township offer a variety of spaces and activities for all to enjoy. Playground, pavilions, youth ballfield with seasonal soccer, walking path, drinking fountain, charcoal grill, portable toilet. Play equipment, pavilion, charcoal grill. Playground, basketball court, youth ballfield w/ seasonal soccer field, pavilion, drinking fountain, charcoal grill, portable toilet. Tot Playground (Age 2-5), Youth Playground (Age 5-12), pavilion, perimeter walking trail, natural "open field" play area, parking area, charcoal grill. Playground, soccer field, youth ballfield, basketball, pavilion, walking path, charcoal grill, portable toilet. Playground & tot lot, pavilion, charcoal grill, 2 tennis courts, basketball court, youth ballfield with seasonal soccer, drinking fountain, portable toilet. Upper and lower playground areas, dedicated soccer field, youth ballfield, 4 picnic pavilions, 9-hole disc-golf course, 2 basketball courts, 1-mile paved perimeter path, drinking fountain, 3 sand volleyball courts, 1 adult-sized softball field, charcoal grills, portable toilet, 2 bocce courts, parks maintenance building. Click HERE to view a PDF informational sheet with park facility map. 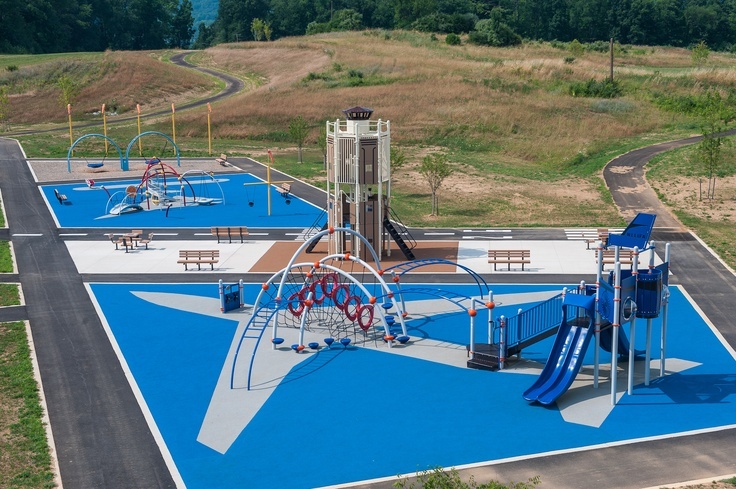 Patton Township has constructed Phase 1 of this new park with the following facilities: playground structures (airport theme), picnic pavilion, 9-hole disc golf course, paved walking trails, paved parking area and entrance driveway. The park is open during daylight hours only. During 2015-2016, Patton Twp. will be adding 9 holes to the disk golf course (for 18 holes total). This park was transferred to CRPR by Patton Township on 1 Nov 2012. A portable toilet is provided on site year-round. The pavilion may be reserved on a year-round basis. Click HERE for more park information and photos. Grays Woods Park - Grays Wood Blvd. No facilities. Patton Township has no plans for development at this site; it is intended to remain as open space. The Patton Township Board of Supervisors has established special regulations for "Patton Woods Nature Recreation Area" (62.7 acres, formerly "Circleville Woods") at 2950 Circleville Rd. : (1) 24-hour use is permitted, (2) Dogs are allowed off-leash and under owner control and within sight distance of owner. (3) Hunting is permitted from Sept. 16 - Jan. 31 and prohibited from Feb. 1 - Sept. 15 each year. NOTE: This area is not classified as a "municipal park" by Patton Township.